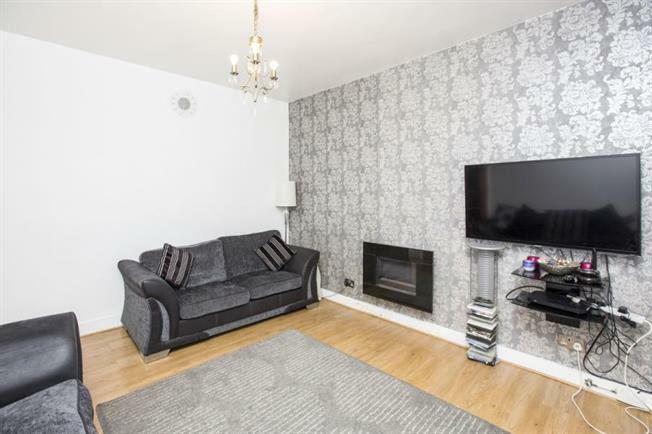 3 Bedroom Terraced House For Sale in London for £625,000. Guide Price 625,000 - 650,000. Situated in a poular turning within close proximity to Central Walthamstow and Lloyds Park is this three bedroom mid terrace family home with two reception rooms, first floor bathroom, double glazing and gas central heating. For an appointment or further details please contact us on 0208 520 8966.